Sunday’s 11am session at the Right Wing stage at BLF was a full house when three renowned individuals associated to films spoke about its impact on children. Malavika Avinash, Prakash Belawadi and Ramya along with the moderator Darius Sunawala discussed the impact of children acting in films and kids who consume media content. Malavika Avinash opened the discussion by sharing her personal experience of being a child actor, and then moved on to the impact of media content on children. She told that parents should take some free time for their kids and spent time with them as we are losing human touch. She told that her son wakes up with TV and sleeps while watching TV. She concluded by asking children to be children at least till the age of 18 as they are turning more mature than their age. Prakash Belawadi started by saying that we are given driving licenses after a certain age because our minds are not developed until then. Similarly, children should come in contact with certain content after the age of 18. He felt that cinema and television could both have a dangerous impact on kids. Government should put restrictions on media content shown to kids as the media people will never do it themselves voluntarily. He concluded by saying that the U/A certification given by censor board with more amount of violence and sexual scenes are very dangerous for children. 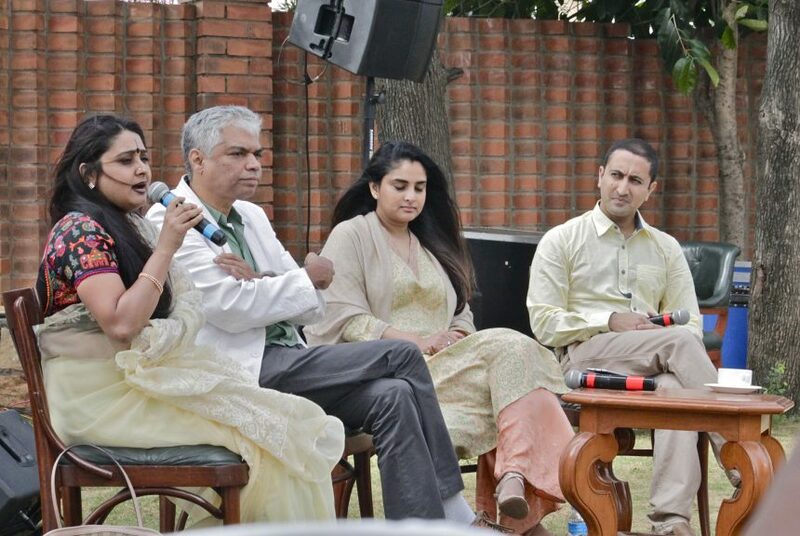 Ramya, a popular Kannada film actress, was very bold and candid during the discussion. She felt that kids nowadays are not involved in outdoor activities and interaction with other kids of their age. She said that TV channels are TRP-hungry and they don’t care about the impact of their content on children. She shared her personal experience and actively gave answers in the Q&A session.